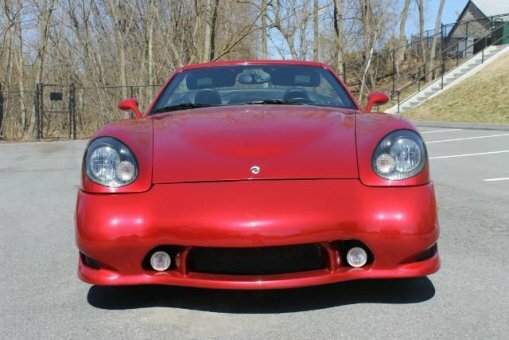 For sale 2006 Panoz ESPERANTE GTLM. The fastest ,lightest & most desirable Esperante ever produced. Engine is built by Ford, a SVT 4.6l Supercharged Engine! Only 26,667 miles.